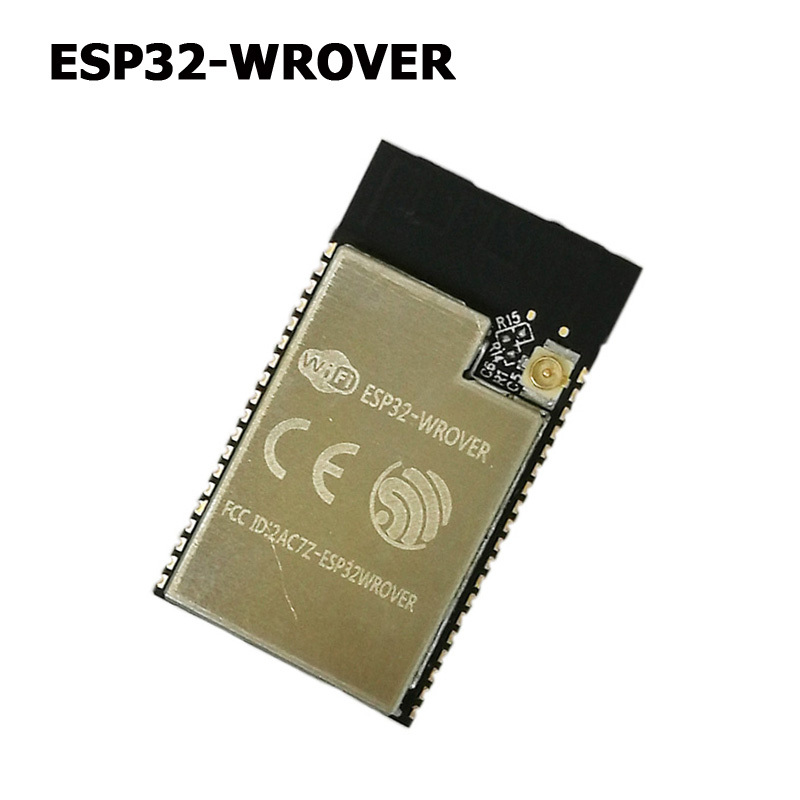 ESP32-WROVER is a module based on the ESP32 chip, which is powerful and versatile. It can be used for low-power sensor networks and demanding tasks such as voice coding, audio streaming and MP3 decoding. 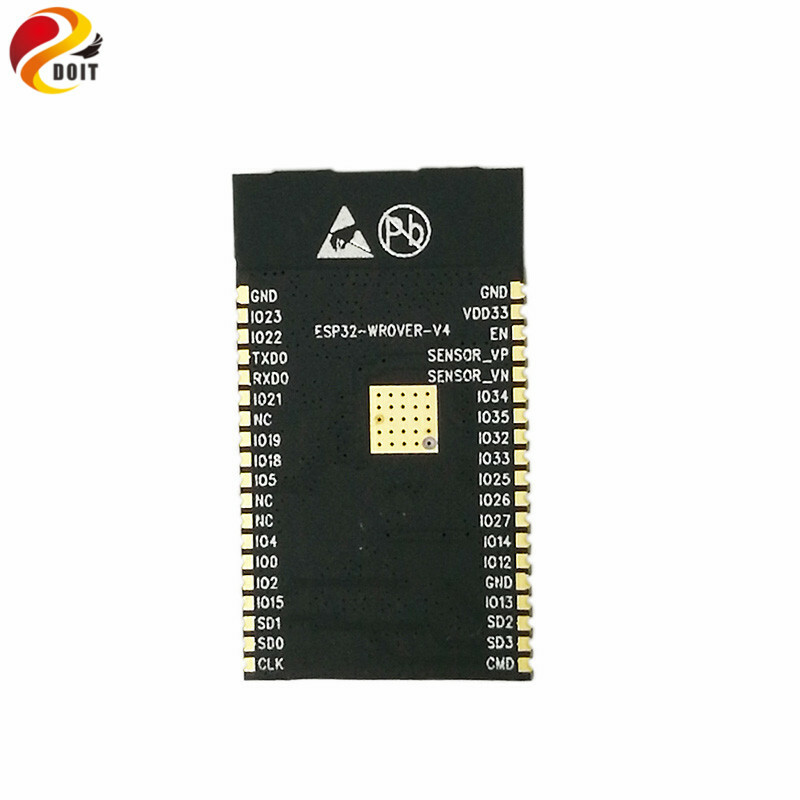 The ESP32-WROVER use the esp32-D0WDQ6 chip same as the esp-wroom -32. In contrast, the ESP32-wrover module also has a 32-mbit SPI PSRAM. In this way, ESP32-wrover comes with 4 MB of SPI flash and 4 MB of PSRAM. 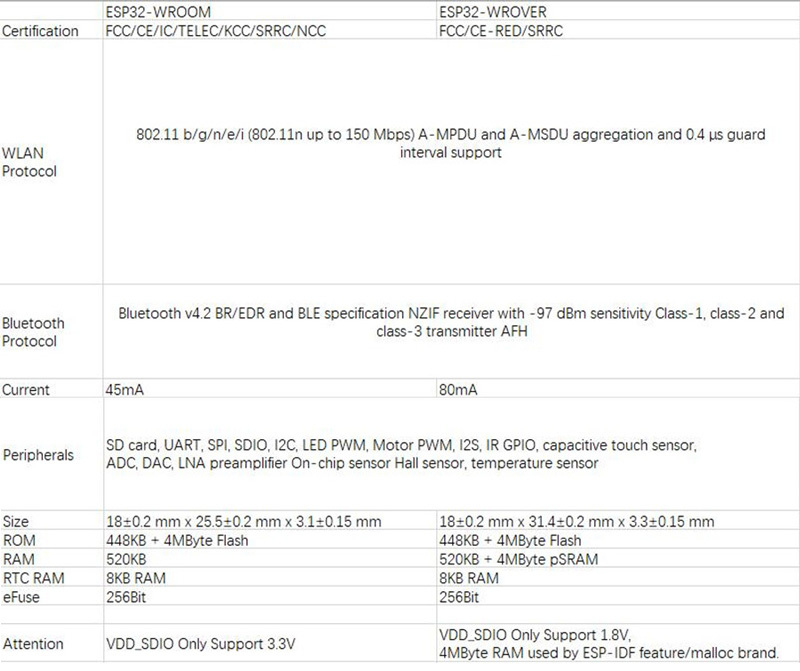 ESP32-WROVER USES the PCB board antenna, and the other model, ESP32- WROVER - I, USES the IPEX antenna. 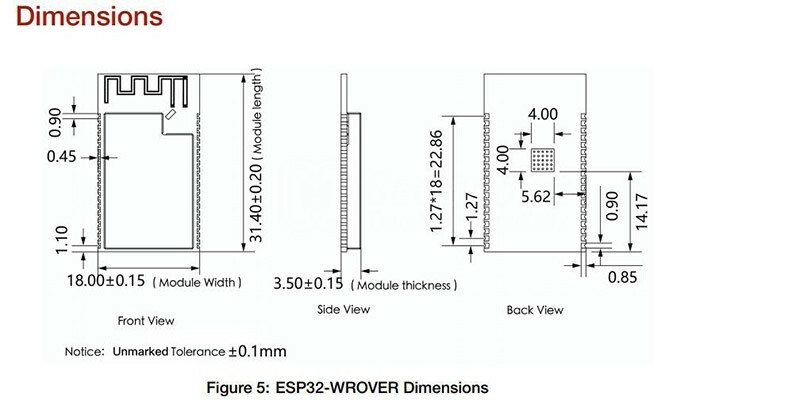 ESP32-WROVER is a module based on the ESP32 chip. ESP32-WROVER comes with 4 MB of SPI flash and 4 MB of PSRAM. It can be used for voice coding, audio streaming and MP3 decoding. We are factory, please contact us if you need larger quantities.